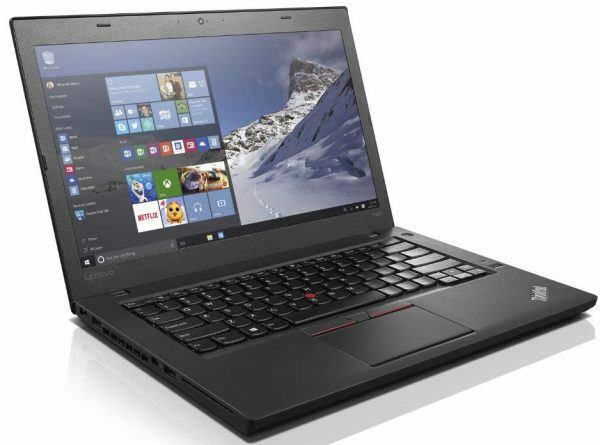 Lenovo T460, “the new standard for highly mobile Ultrabooks”, sure is helping a lot of people with their businesses. 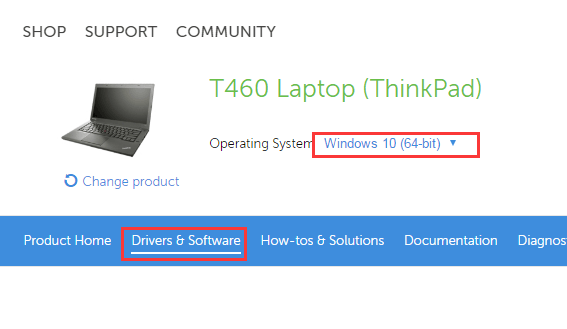 On the official website of Lenovo, it is stated that Lenovo T460 support “Up to Windows 10 Pro”. With all its advantages aside, users of Windows 10 operating system often report that they are having some minor problems using it properly. For instance, your sound is not working, your Wi-Fi connection is on and off without apparent reasons, your screen resolution is at a quite low quality etc. You should not be worrying about problems like these, since there are always easy solutions targeting at device drivers. In this post, we will be demonstrating three different ways to get your problems solved by taking care of the drivers. 1) Open Device Manager. Check to see if you can see some problematic device drivers. If a certain device driver is problematic, you will usually see some marks next to it, such as a yellow exclamation mark or a question mark etc. Also, if you can see a category named Other devices, click to expand it. 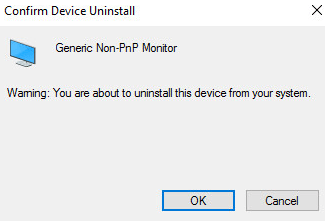 We are using Generic Non-PnP Monitor as an example to show you how to update the driver manually. If you are seeing more than one problematic drivers, you should repeat the procedure. 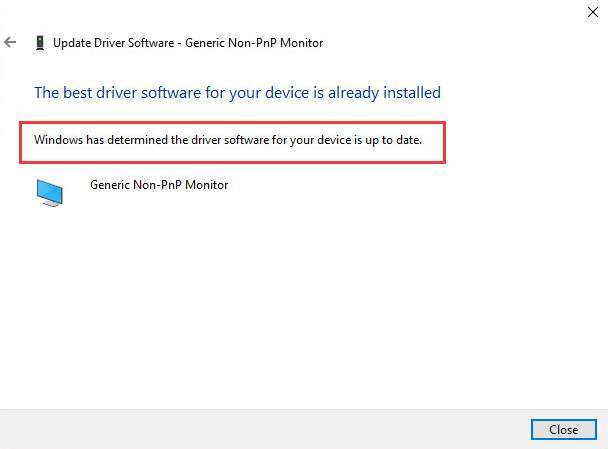 2) Right click the device that you are having problem with, in our case, it is Generic Non-PnP Monitor, and then choose Update Driver Software…. 3) Then choose Search automatically for driver software. 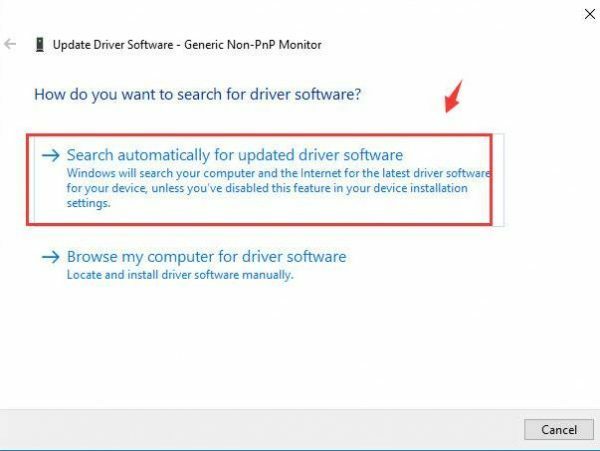 4) If you see notification Windows has determined the driver software for your device is up to date, that means Windows is not able to locate the newer version than the one that it is providing now, which means your driver problem stays. Go to the second and third options to see if they help. This option requires you to search for, download and update the drivers manually from the support website of Lenovo. The whole process could takes some time, since it relates to the network speed and how familiar you are with the whole process. 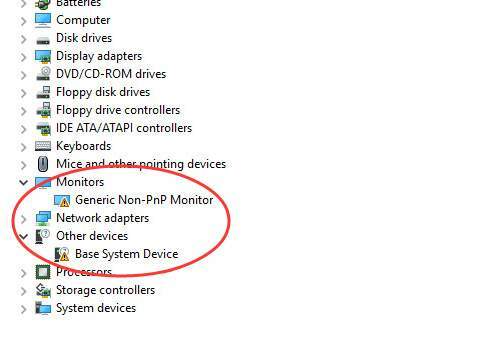 1) Decide what drivers are needed in your computer in Device Manager. Just as described above, you can check the devices under Other devices or see if there are any suspicious symbols such as yellow exclamation mark next to certain drivers. 2) Go to the support website of Lenovo. Type in your computer model, and hit Enter. 3) Then make sure you have chosen the correct operating system: Windows 10, then click Drivers & Software button. 4) Scroll down a little bit to choose the drivers that you are looking for, then click the down arrow to download it. Or you can type the name of the drivers on the keyword box and then look for them. 5) After the download, open Device Manager again. 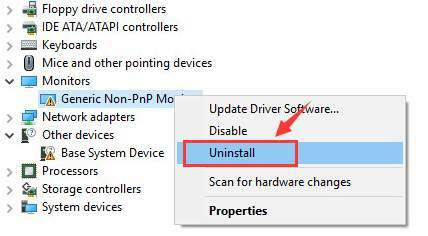 Locate the driver that you are having problems with, right click it and choose Uninstall. When prompted with the confirmation, choose OK to continue. 6) Then double click the drivers that you have just downloaded from the website and run the installation. After the installation, restart your computer for the changes to take effect. The above methods are clearly a lot to people who do not have much experience with computers or software drivers. So why not leave your headache to us experts? 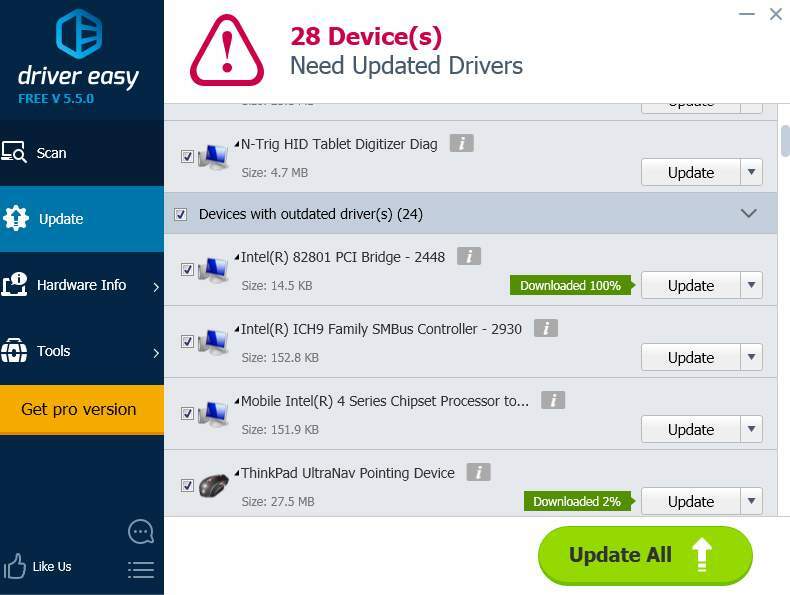 Have a try at Driver Easy, a program that helps you detect, download and install missing or outdated device drivers faster than you even know it. Above all, it is very easy to use! There are only two steps involved. 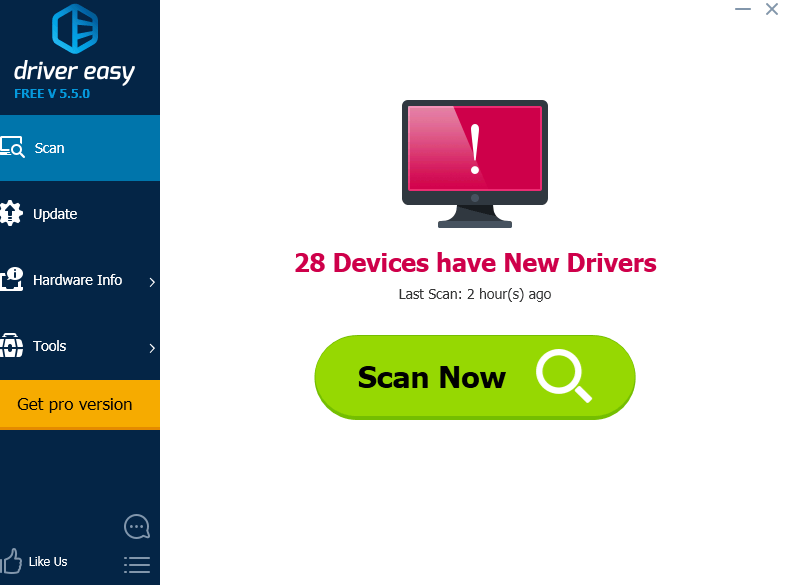 Step One: press the Scan Now button so Driver Easy will help you scan for needed drivers. 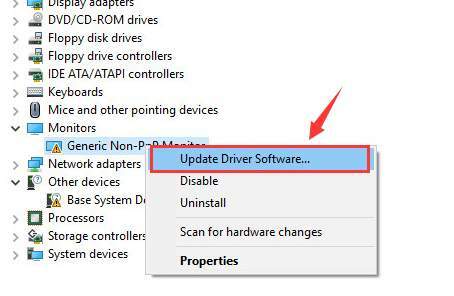 Step Two: press the Update button to get your Lenovo T460 device drivers updated fast and easily! And if you are interested in having features such as driver back up, driver restore, as well as professional tech support and update all drivers in just ONE click, you must have a try at the professional version of Driver Easy! If you are not satisfied with Driver Easy, you can always ask for a refund 30 days within the purchase. Guarantee!